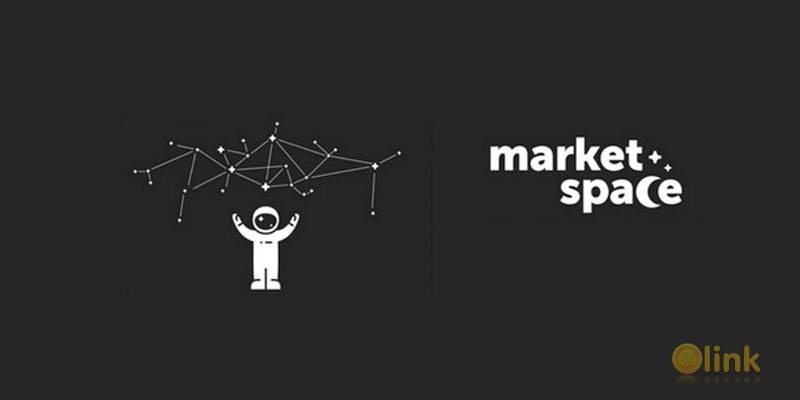 Market.space is a decentralized self-regulatory system for data storage, transmission and direct content distribution. The responsible data storage is carried out in accordance with the algorithms set in the smart contract. All the participants are treated equally and receive a remuneration for their engagement in data transmission. Use of the distributed ledger technology along with involvement of professional hosting providers underpins utterly secure and reliable service while request and offer system with exchange-based pricing provides affordability. 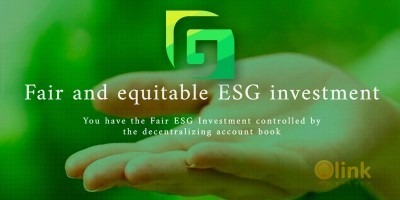 The concept of Market.space platform was finalized in the third quarter of 2017. Our team has been actively involved in development and support of international data storage and transmission projects for more than 5 years. Thus the idea of a system which would allow for reliable data storage at affordable price has been nursed for a long time. Now that the market needs such a system heavily, we have embarked on developing the internal architecture.